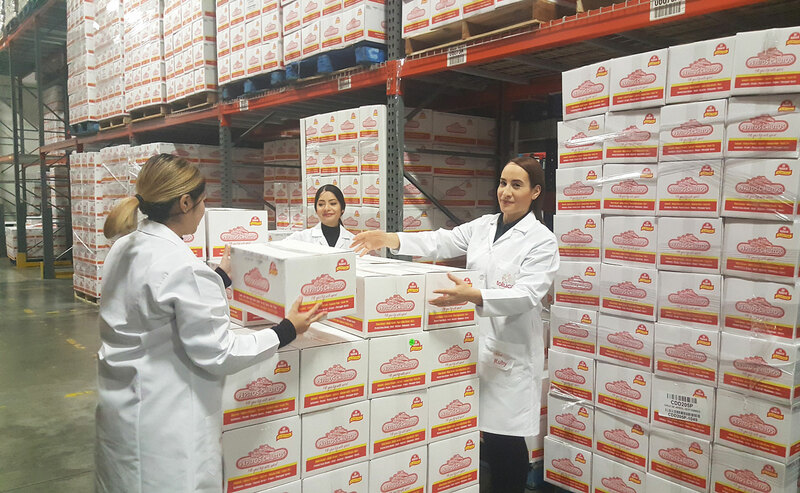 At Toluca Foods our customer is our number one priority. We recognize that different customers have different needs. We are ready and willing to meet your needs, whether it is special packaging, private labeling, retail packs, upc coding, etc. We do it all! 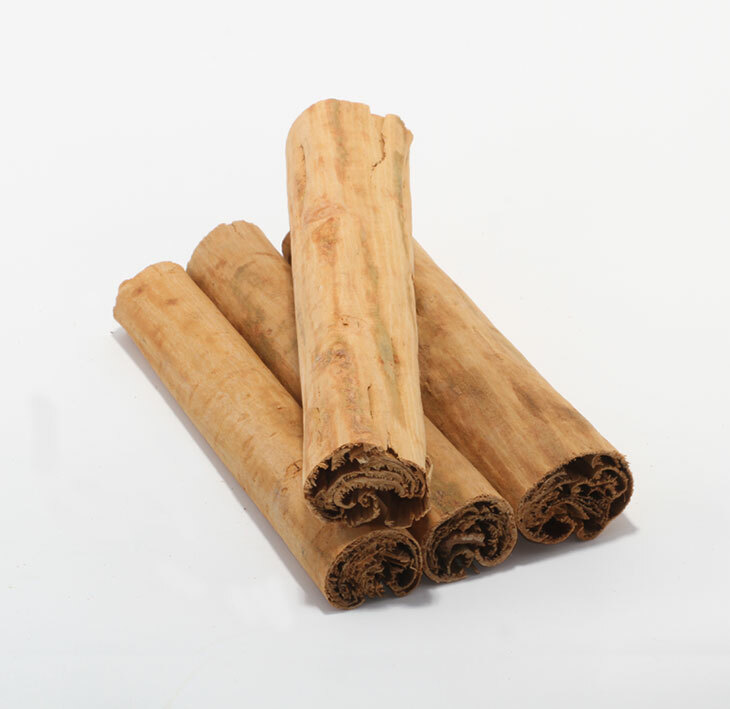 We offer and have the capability to make specialty custom blends of spices in one of our ribbon blenders in house. We also offer services to mill any type of seeds or chile peppers under the strictest quality standards and always utilizing good manufacturing practices to guarantee the quality of our goods. We also offer all of our spices and chiles to our customers in bulk cases. Spices in bulk usually weigh 50 lbs., while Chiles tend to weigh 25 lbs. 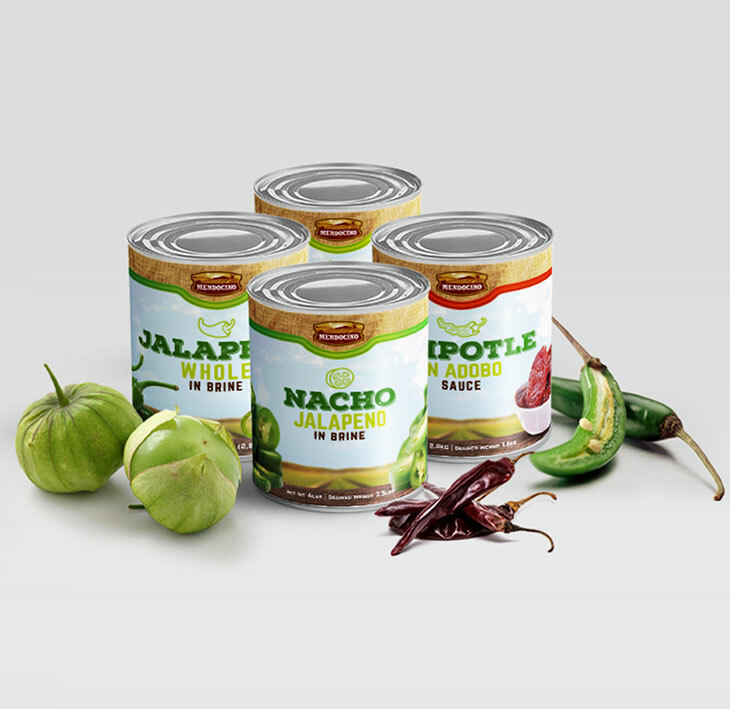 We offer custom designs for our customers' packaged goods. We can personally design your company logo, or if you already have one, we would be more than happy to use your original design. We also specialize in UPC coding for retail products that require a bar code.